Scott Rigsby is a doubleleg amputee, an athlete, and a professional speaker whose message is "Do the unthinkable." His mission is to encourage people to do more than they thought possible in pursuit of big goals. He has completed more than 20 triathlons, and in 2007, he became the world's first doubleamputee to complete the Ford World Championship Ironman competition in KonaKailua, Hawaii. Scott grew up in Georgia, where he still makes his home today. 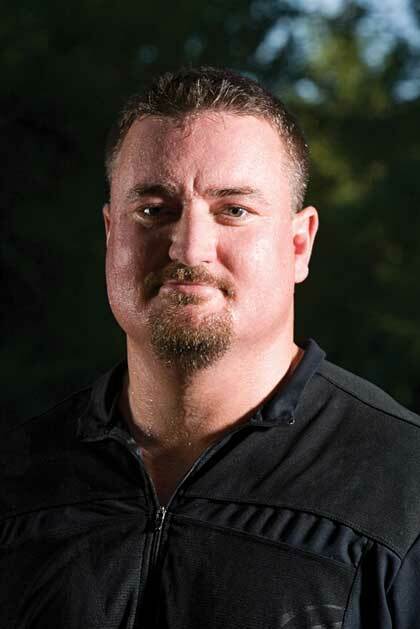 He is the founder of The Scott Rigsby Foundation, a Georgiabased nonprofit organization that exists to inspire and support challenged athletes. Scott has delivered keynote speeches for civic organizations, Fortune 1000 companies and schools across the country, and in 2008 was named World Vision's Advocate for Children with Disabilities. His story has been chronicled in Runner's World, Sports Illustrated, and on FOX, CNN and NBC news.